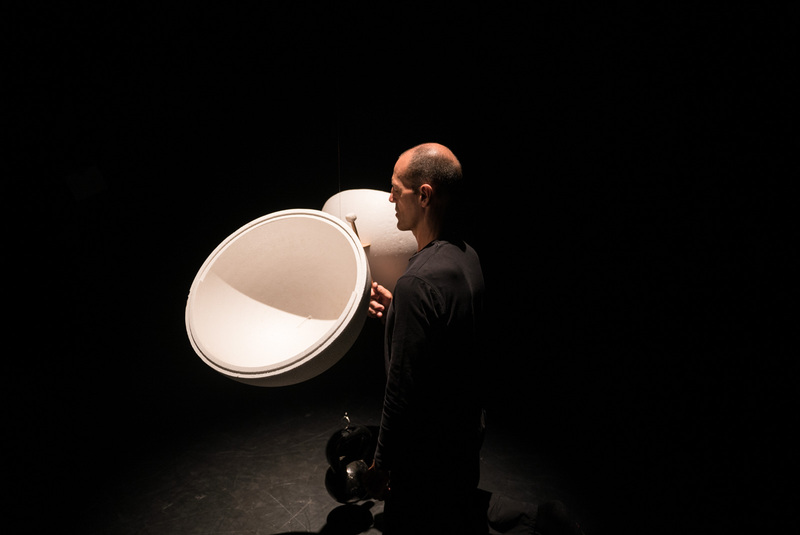 klangmøbil is a performance, sound installation and concert all in one. 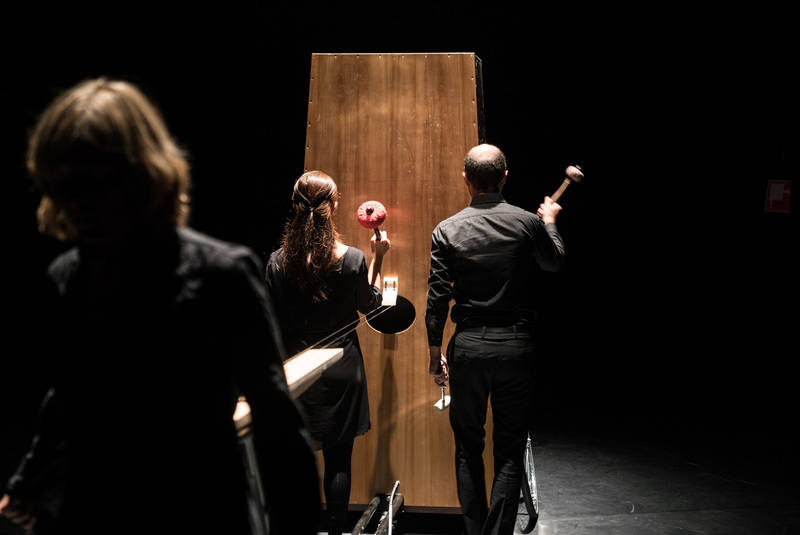 Sound artist Hans van Koolwijk, the German Ensemble Interface and composers Beat Gysin, Sergey Khismatov and Amir Shpilman join forces for a happening that provides the listener with a totally new experience. 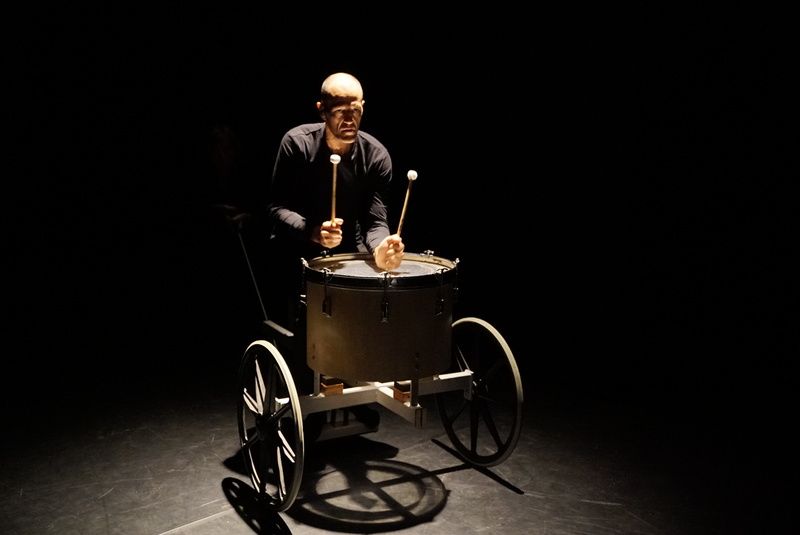 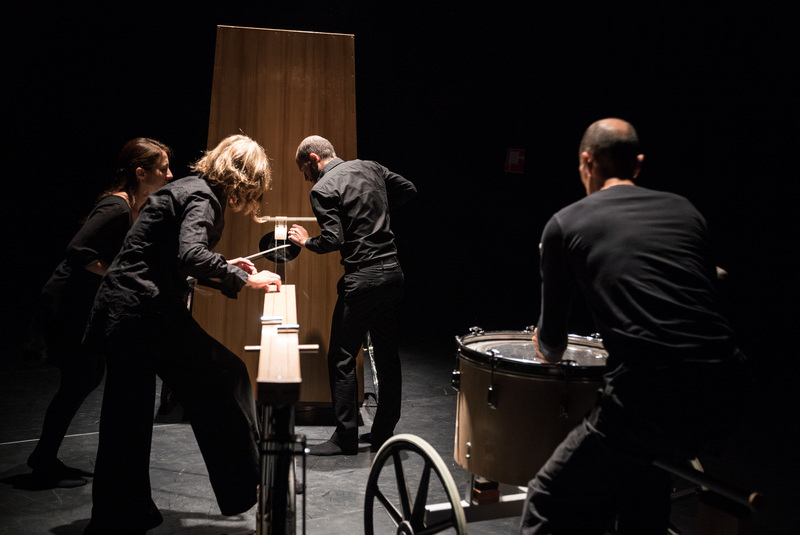 Van Koolwijk developed mobile instruments which the musicians play while in motion. 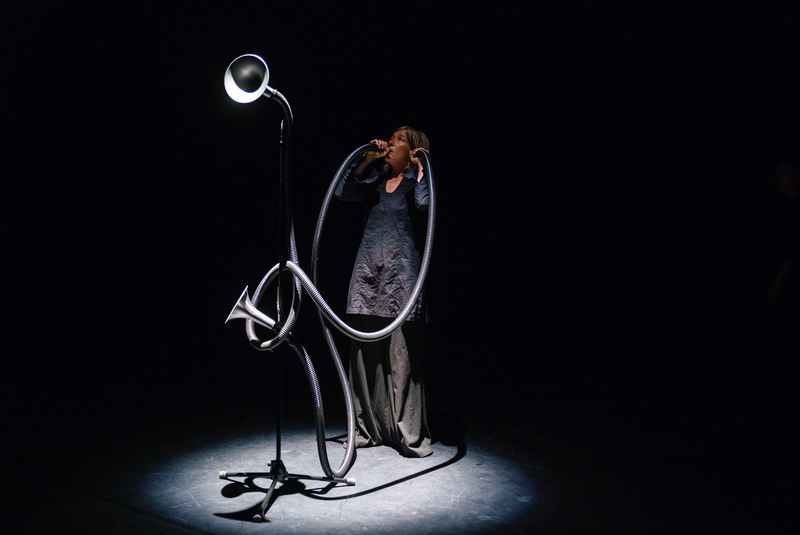 The musicians use their entire body to produce a huge diversity of sounds. 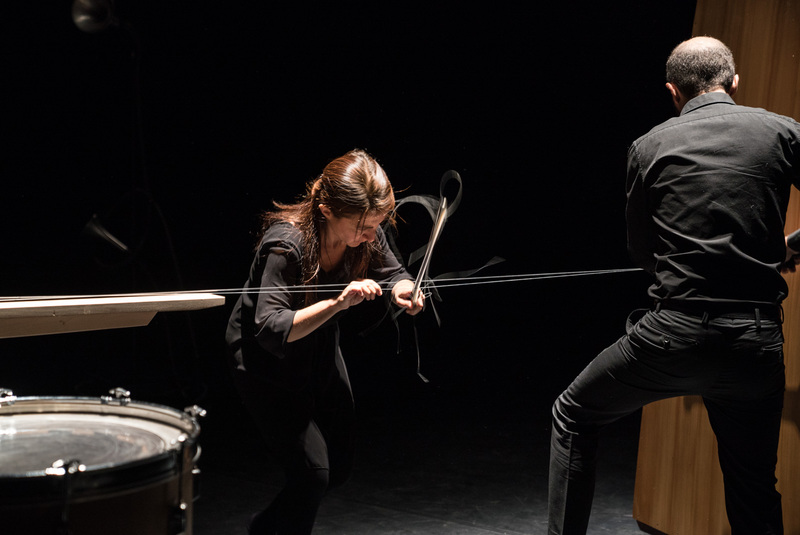 In a décor full of bells, clocks, cables and lines, it becomes a game between performer and instrument.